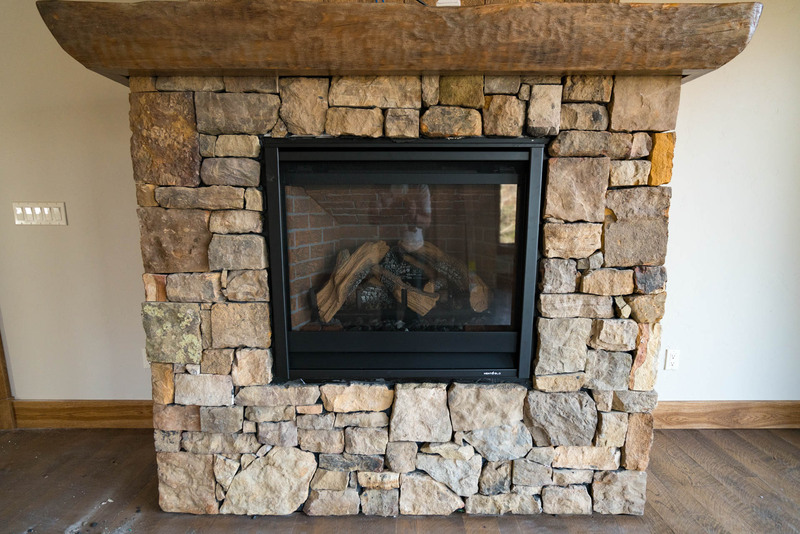 This has been a year of firsts for us here at Wesley Johnson Masonry in a few areas. 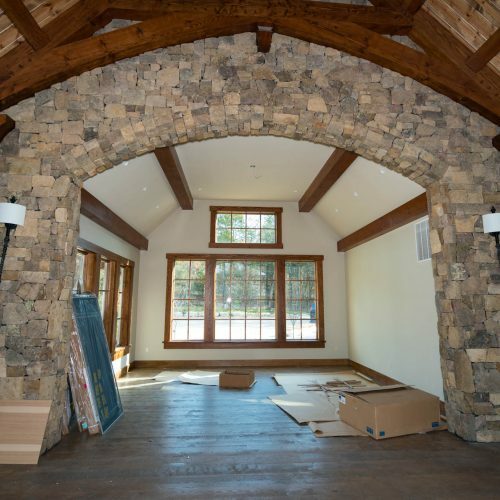 We are now producing our stone with nearly a dozen finishes to choose from, saving our clients money while giving them a variety of high-end looks in their new home, business, landscaping or other masonry project. 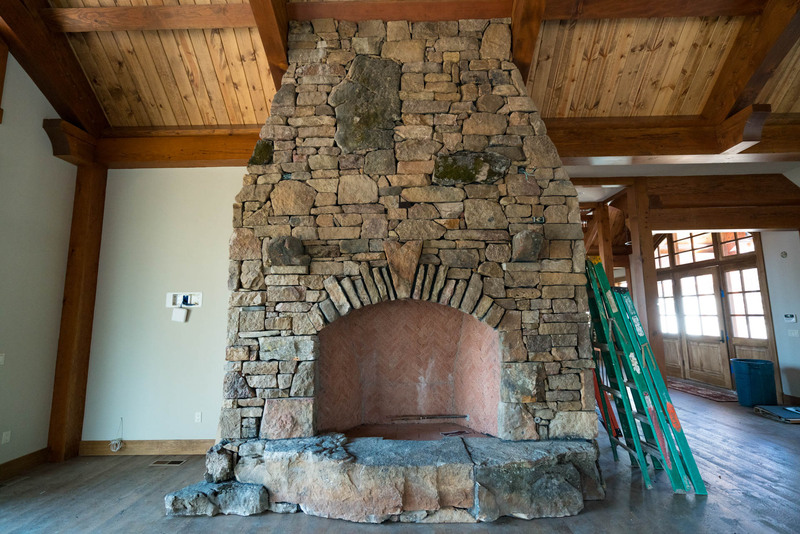 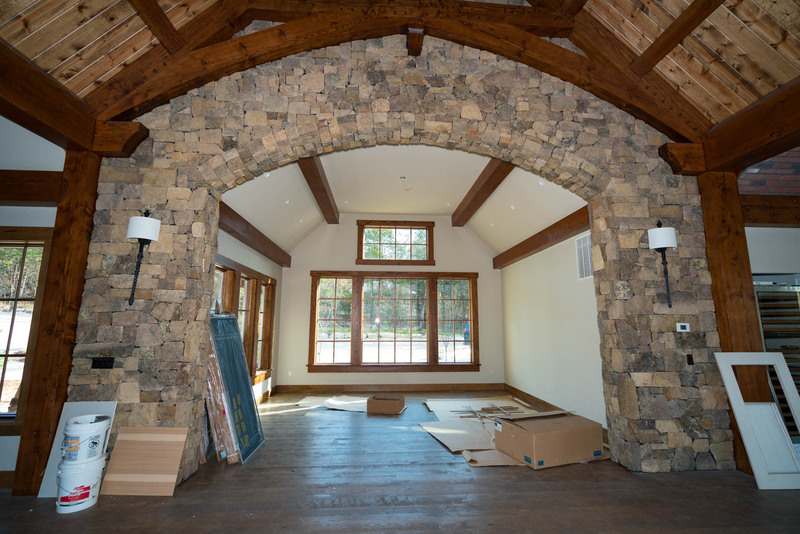 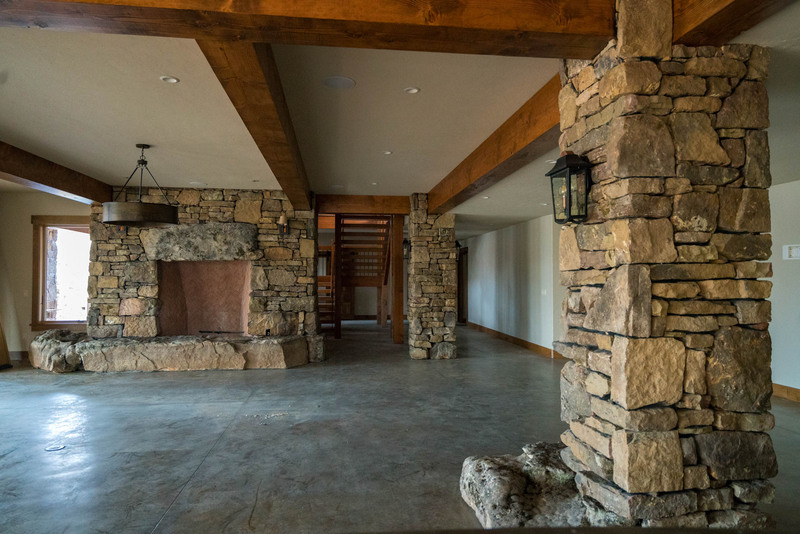 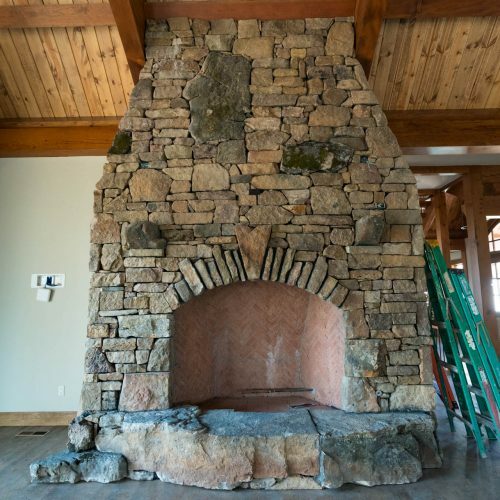 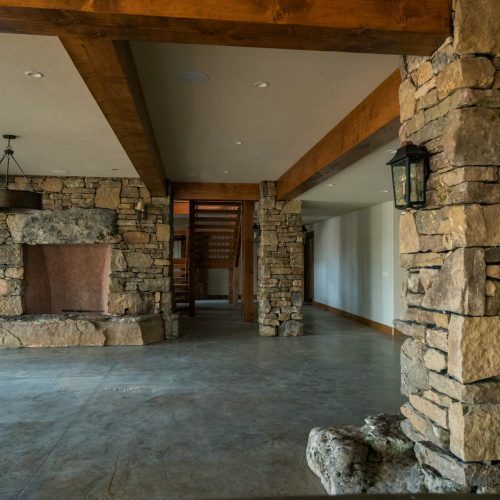 We have also recently finished a large Table Rock Lake home near Branson that included multiple large custom projects including 3 custom fireplaces, archways, columns and ceiling work. 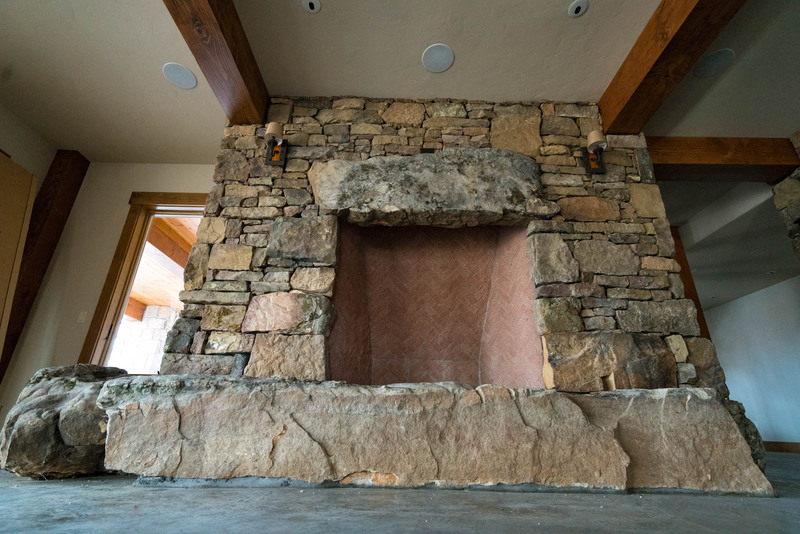 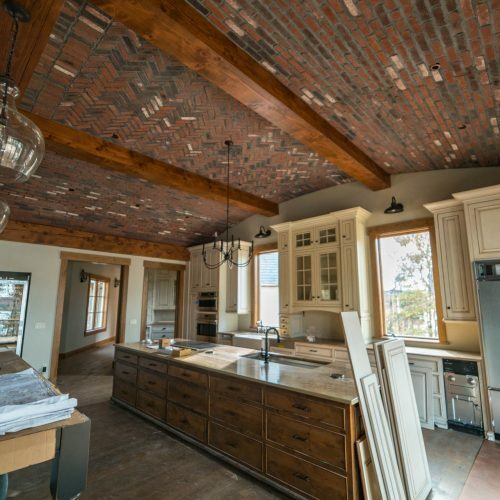 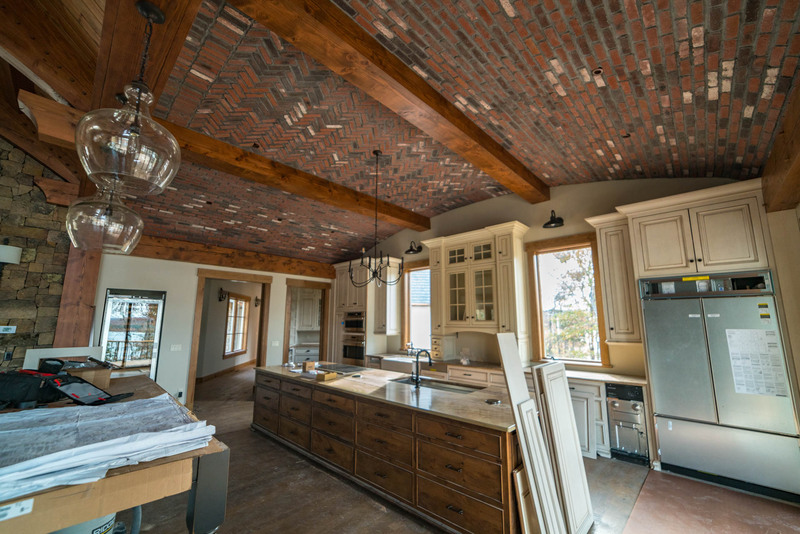 In our masonry gallery, you’ll find the above mentioned projects as well as more from year’s past. 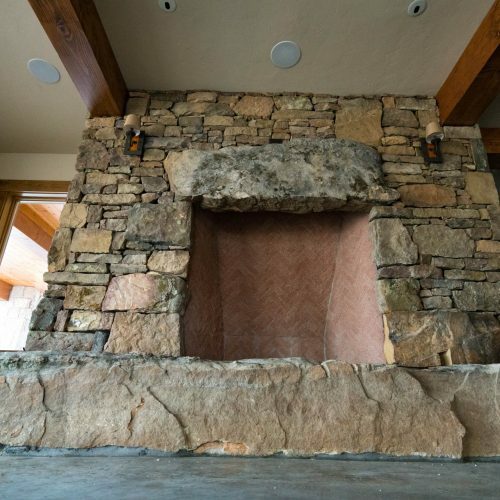 Thanks for taking the time to check out our website. 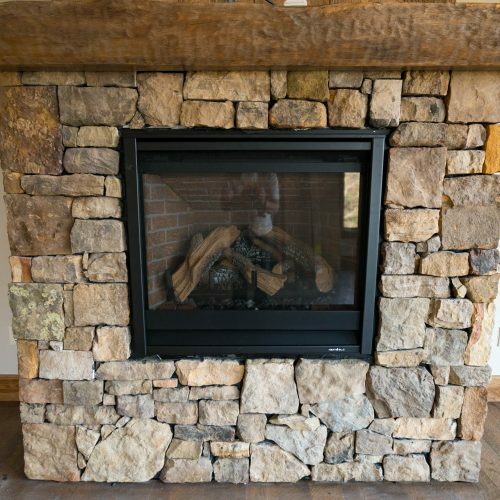 If you would like more information or free estimate on your next stone, brick or block masonry project, call us at (417) 337-7689 or fill out the contact form and we’ll be with you shortly.